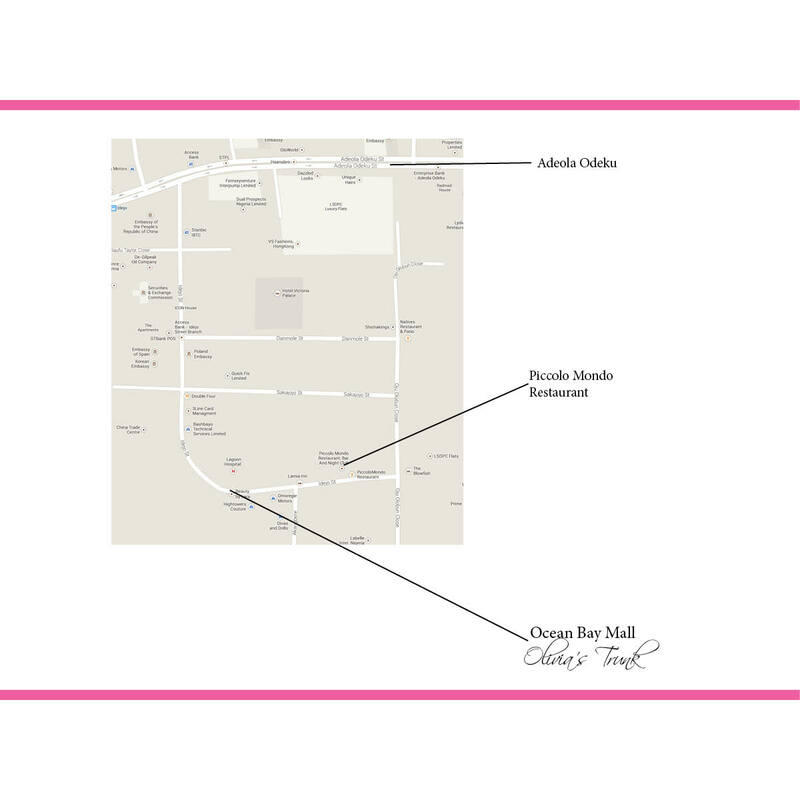 Some people have been asking where we are located. 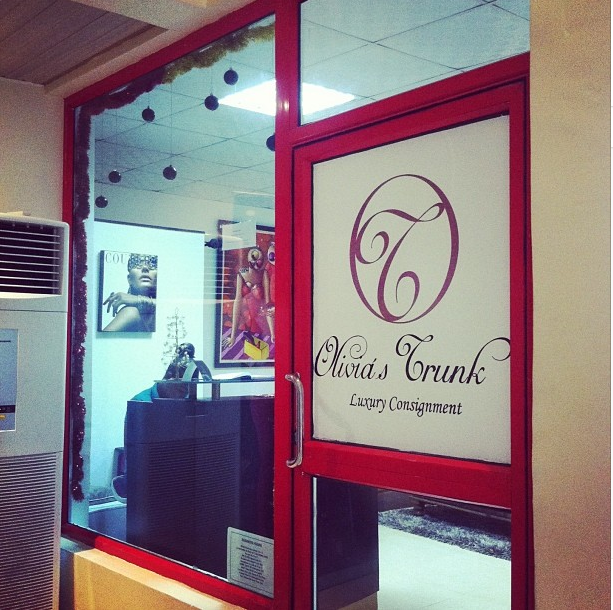 You can find us in Ocean Bay Mall, 24 Idejo Street, Off Adeola Odeku, VI, Lagos. We are open 10am – 6pm (Monday – Friday) and 12pm – 6pm (Saturday). 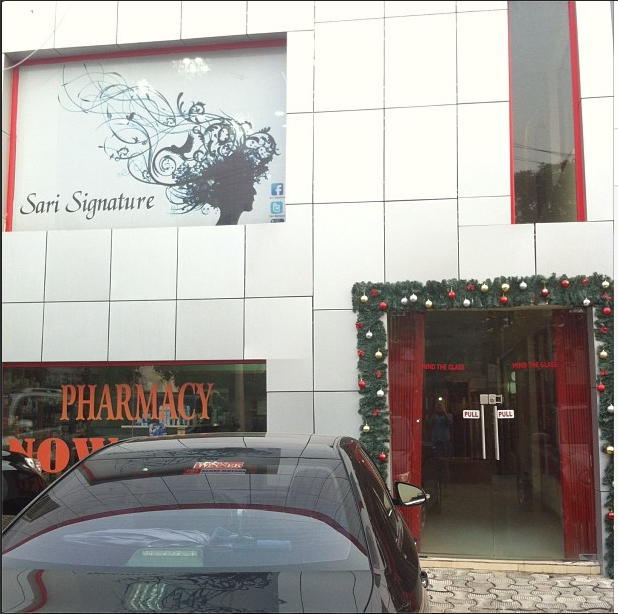 We are right below Sari Signature Hairdressers!